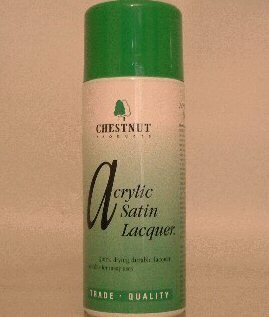 A water based lacquer which can be used either straight onto bare wood or over Chestnut Products’ Acrylic or Cellulose Sanding Sealers. The omission of the Sanding Sealer will require extra coats of lacquer to be applied. 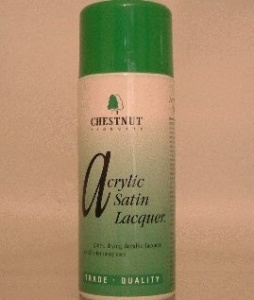 This is a quick drying and very hard wearing product.